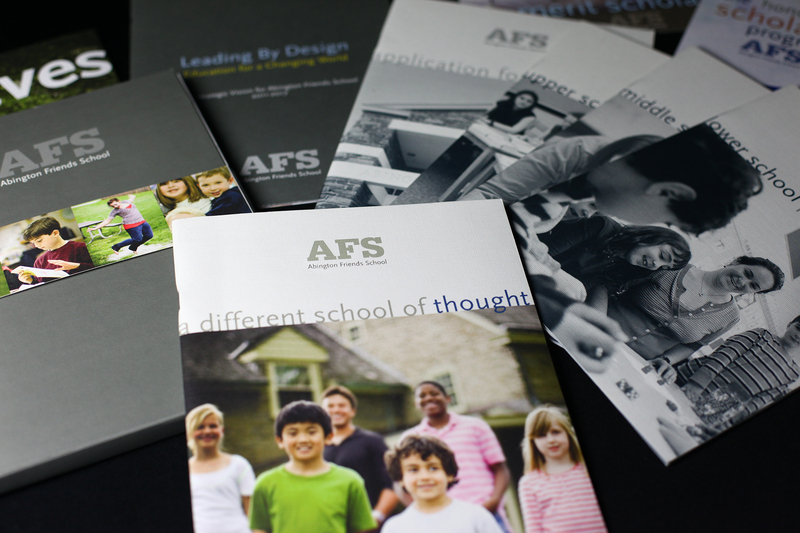 We work with colleges, universities, and independent schools to define-or refine-their brands and then showcase them with creativity, precision, and consistency. We have expertise in both print and digital design and communications—meaning we can envision and implement solutions that ensure a client’s unique brand identity is presented uniformly and seamlessly across platforms and media. our process: connect. create. communicate. What is your community saying about your school? Are you telling your story? Is your audience changing? Why is your competitor in the minds of so many people and you are not? There is research to be done and Peapod Design can get you there! You need to determine the objectives. What are the results you want? Peapod Design can provide you with recommendations for quick-turn-around solutions and long-term marketing and media strategies. 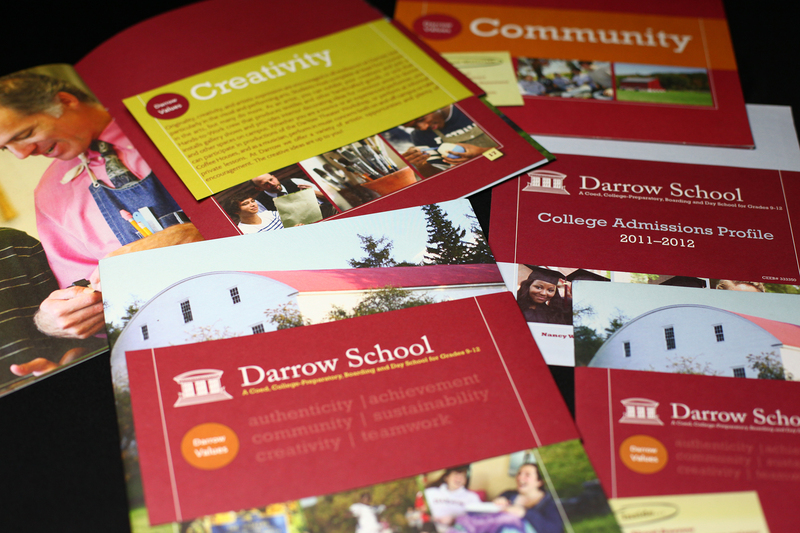 We’ll even guide you through a rollout of new branding and marketing materials. When the research is done, the fun part begins. Peapod’s founders and creative directors are Rhode Island School of Design graduates who love to apply innovative ideas to projects big and small. Our creative staff wants you to be excited— not just satisfied— by the results of our collaboration with you. 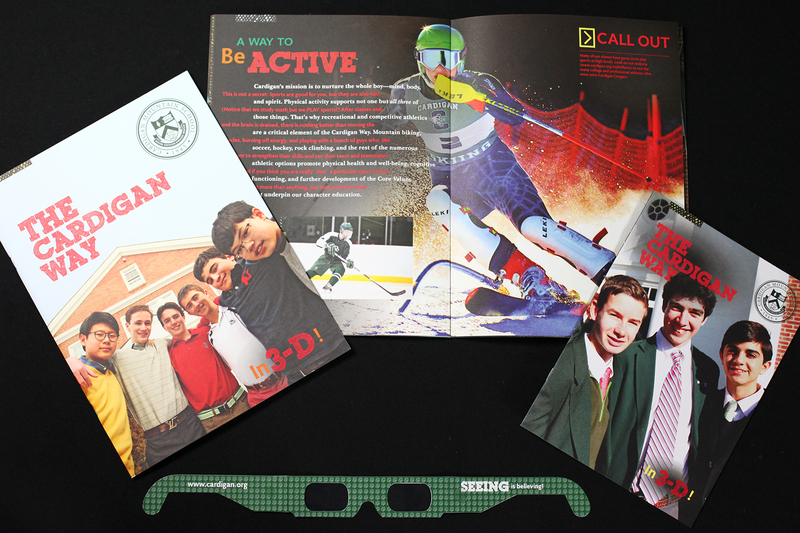 Your school is unique; so should your marketing materials and website be! It’s time to (figuratively) shout from the rooftops. Let everyone know who you are and make sure everyone hears you. Peapod will work with you so you’ll feel confident about knowing when, where, and how to educate your community members and turn them into your best ambassadors, who are eager to tell your story. Believe in your school. Your message should resonate across all platforms – print, advertising, photos, and websites. 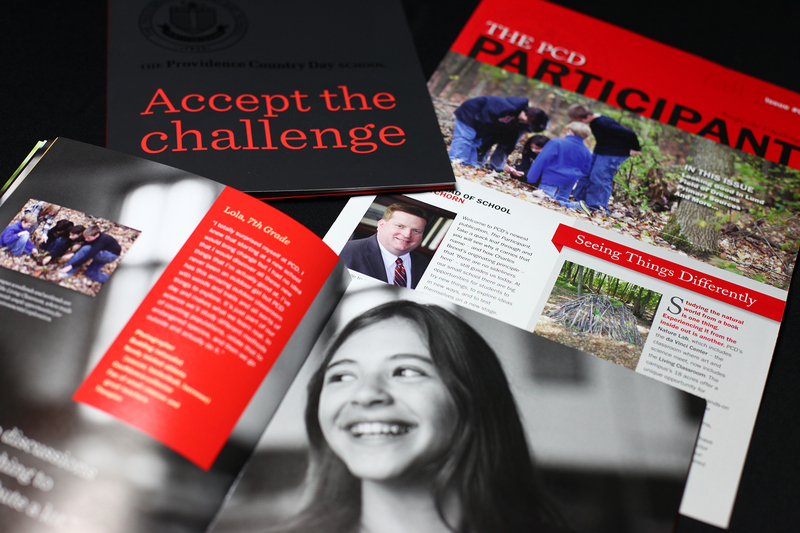 At Peapod Design we market a school deliberately, passionately, and holistically. Your school is unique. You know it, and we’ll help you show it. Whether your competitor is right down the street or across the country you’ll stand apart as distinctive. We’ll get you thinking about how all points of contact with your prospective families are opportunities to reinforce your brand positioning in the competitive landscape. Does your marketing convince families that your school is better than your competitors and worth the cost? 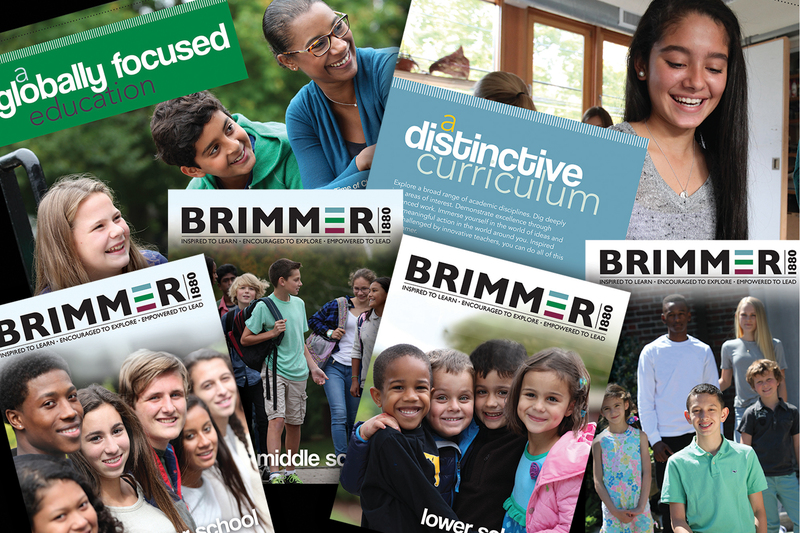 Let us help you express the real and compelling value of what your school has to offer. In the collective mind of your community, you get to be one thing. One. That’s why everyone knows that Volvo keeps you safe and IBM is building a smarter planet. The mind of your community is where your brand lives. We can help you identify and reinforce your one thing—the key to brand recognition. What, in the end, do you as an institution deliver? That’s your brand promise. It’s what happens when your mission is implemented. At Peapod, we want you to feel confident about delivering what you promise to your school community. Developing and articulating your mission must be done thoughtfully, deliberately, and with deftly managed input from various stakeholders. In other words, it’s a process. Let Peapod Design be your guide!